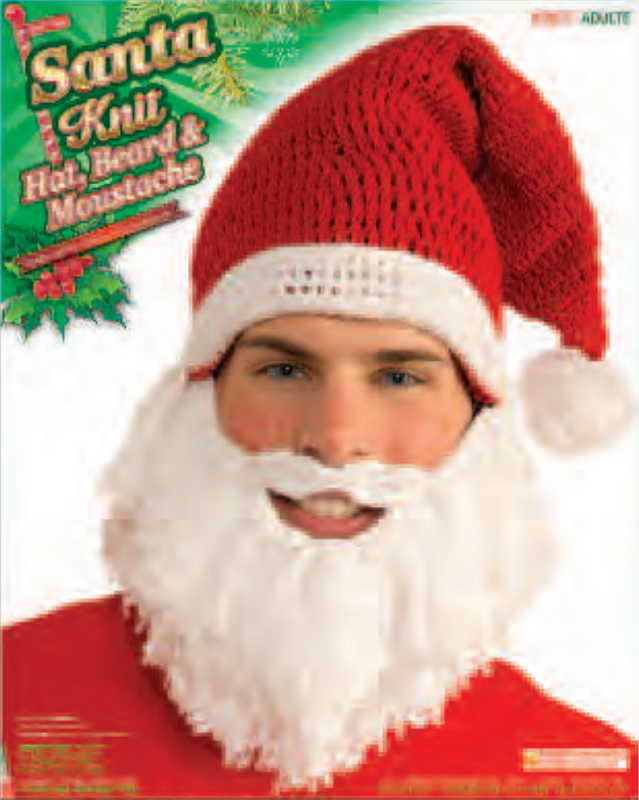 Sometimes a Santa Hat isn't enough to feel like you are in the Christmas spirit, you need a beard too! This hat helps solve that problem, plus it keeps your face nice and warm. Makes a great hat for holiday parties as well as an awesome gift.